Beautiful mountain property ready for your dream home! 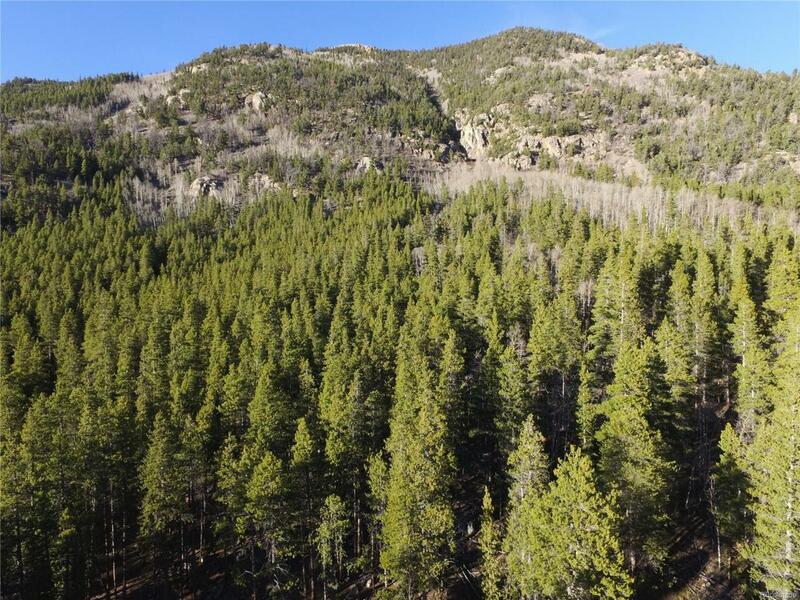 Nicely treed with pine and aspen, amazing views of the surrounding mountains, and unlimited recreation opportunities. Enjoy year-round access to this lot on Highway 82. Less than 1 hr to Aspen when the pass is open. 30 Minutes to Buena Vista and Leadville. Minimal covenants and no HOA. There is very little private land in this area and land rarely come up for sale.